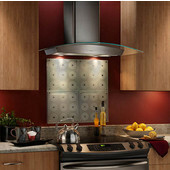 The Make Up Air Range Hoods enable fresh air to enter your home from outdoors when an exhaust device is in use. 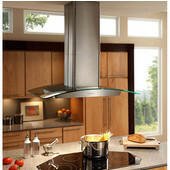 A damper is required as an add-on for the range hood, which helps replace the air when a hood with higher CFM flow rates is functioning. 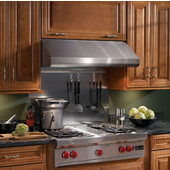 Negative pressure conditions are then avoided, ensuring proper operation of combustion equipment in your kitchen. 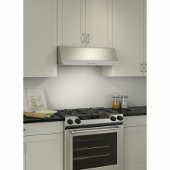 The Make Up Air Damper, available in a Direct-Wired model, opens when it receives an electrical signal from the compatible Broan Range Hood. 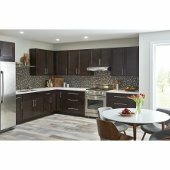 This allows an open pathway between indoors and outdoors. 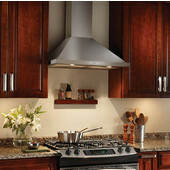 The compatible range hoods are available in sizes ranging from 29” to 48” wide and come in a stainless steel finish. 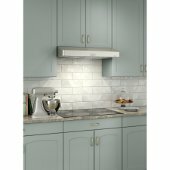 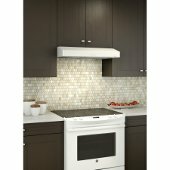 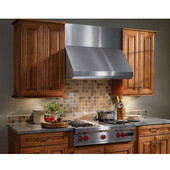 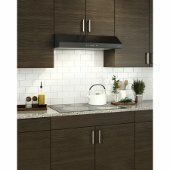 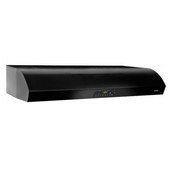 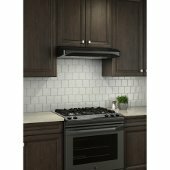 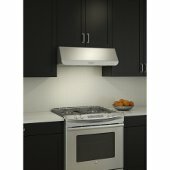 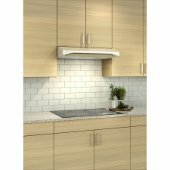 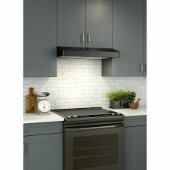 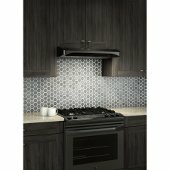 KitchenSource.com offers a diverse collection of these range hoods, including under cabinet, island and wall canopy mounts.